Chris Paul is set to pay respect to the greatest player to have ever played the game of basketball with the release of a “tribute” pack of his Jordan CP 2’Quick shoes. 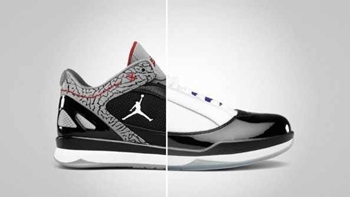 The Jordan CP 2’Quick will be released in Concord 11 and Black/Cement colourway, which looks more impressive with the elephant print that gives the shoe an attractive look. Start saving money right now for this will be released any time this year! Three New Jordan CP 2’Quick Coming Out This October!